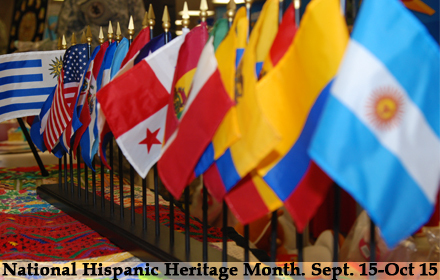 Today marks the beginning of a month-long celebration of the rich history and generous culture of Hispanic heritage in our great nation. I welcome this important time of reflection on the invaluable contributions of Hispanic Americans. Throughout National Hispanic Heritage Month, we will recognize the unwavering strength of Hispanic heritage and its lasting impact on American prosperity. I deeply value the insight, hard work and accomplishments of Hispanic Americans in North Texas and across the nation, and I am proud to join in the celebration of diversity and hope of the American Dream.